Consumers access mobile network operator (MNO) services via public APNs (Access Point Name) – the gateways between the subscriber’s mobile device and the mobile network. Some PoC platforms offer a higher level of service by using static (fixed) IPs and dedicated APNs to provide faster connections with higher priority access to the network. The PoC platform then uses the MNO’s QCIs (QoS Class Identifiers) and ARPs (Allocation Retention Priority) to deliver dedicated data services to its customers on both the uplink and downlink. In this way, some PoC platforms are able to guarantee faster and better quality service than that available to ordinary consumer mobile phone subscribers. Hytera unveiled a complete PoC solution in 2018, including the management platform, dispatch platform, server, PoC apps and terminals. 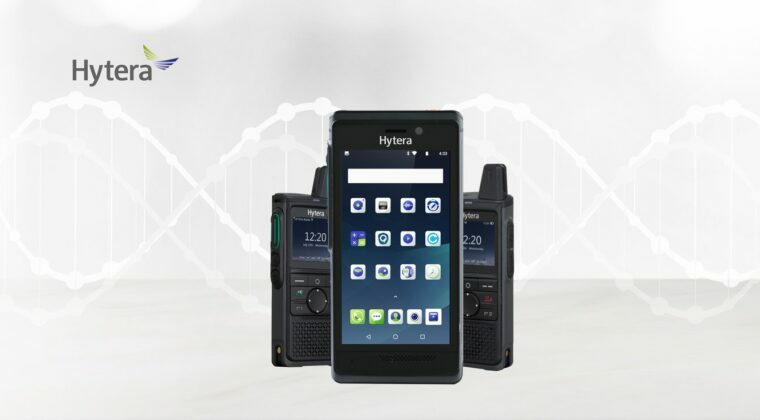 Hytera’s PoC devices, the PNC370 and the new PNC550support both Wi-Fi and 3G and 4G broadband services, including excellent coverage in buildings via the Wi-Fi technology to support both voice and data services. 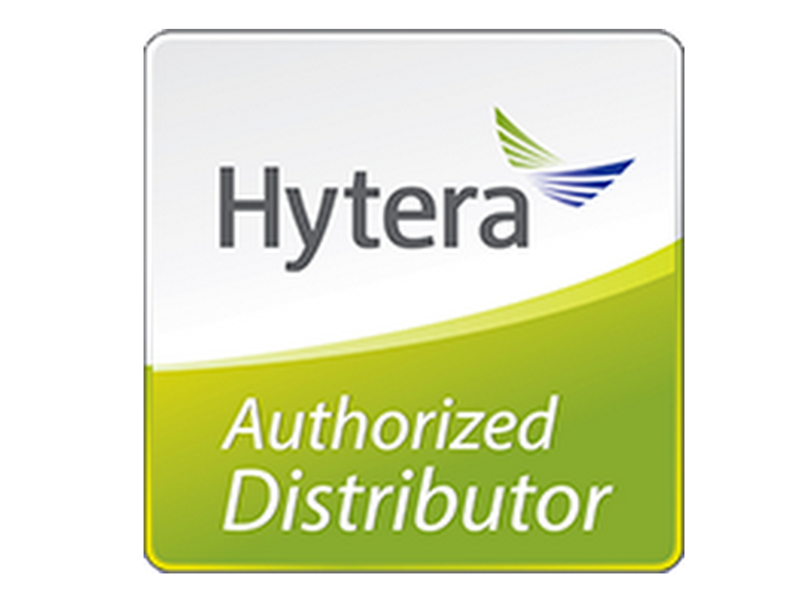 Click here for more information on Hytera’s range of PoC Solutions. 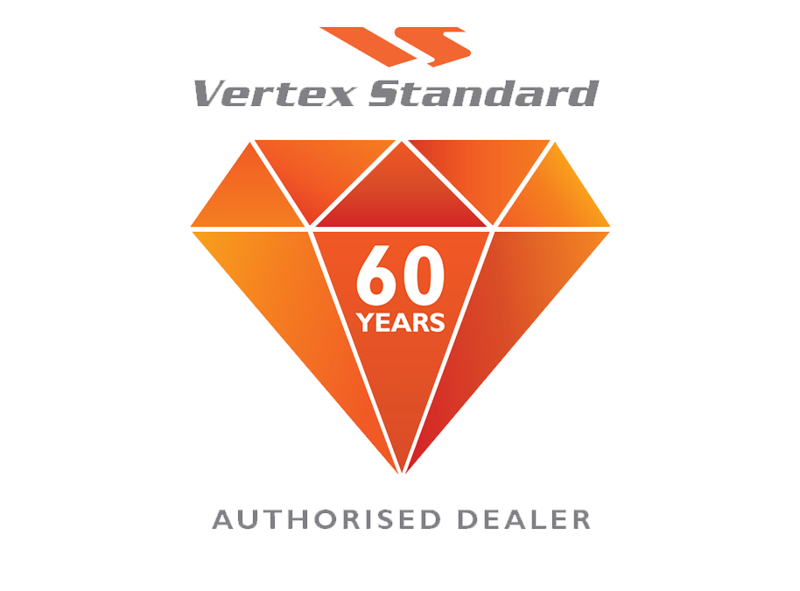 Or speak to one of our sales representatives.